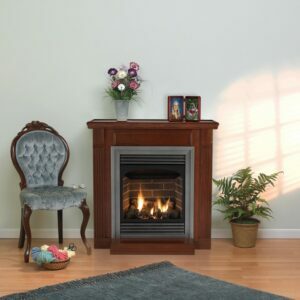 Revive an old or dated masonry fireplace with a Heatilator gas fireplace insert. 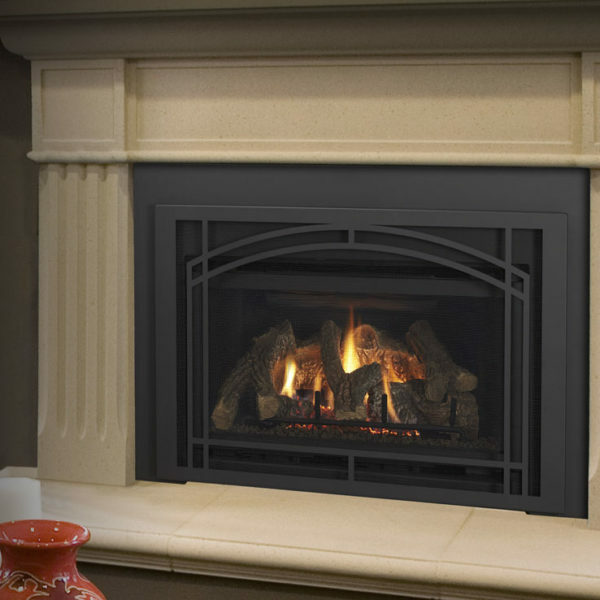 These energy-efficient units fit directly inside of existing fireplaces and provide dramatic upgrades in style, performance and safety. 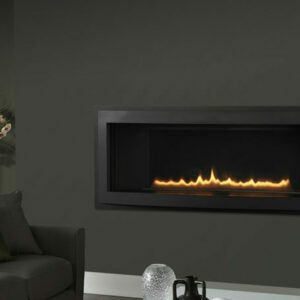 Installation is simple and can be done by a certified professional in less than 4 hours. 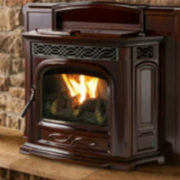 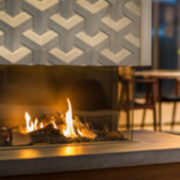 Enjoy your fireplace once again. 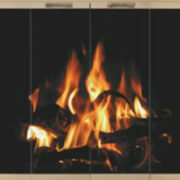 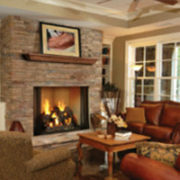 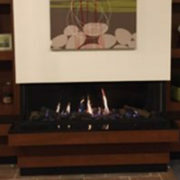 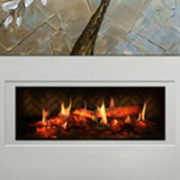 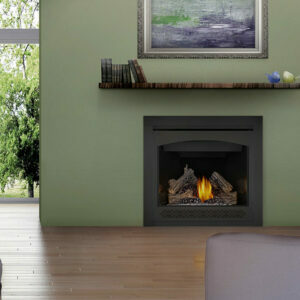 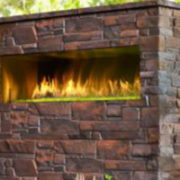 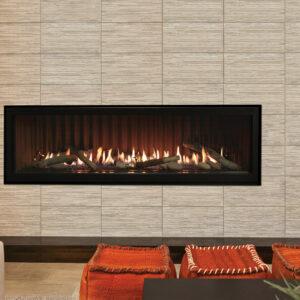 Embrace the value and dependability of Heatilator gas fireplace inserts.